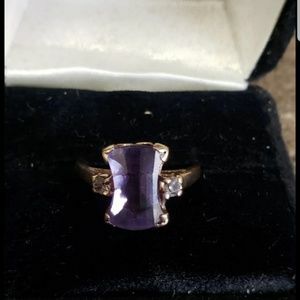 Vintage estate antique amethyst gold ring! 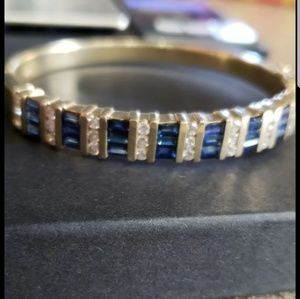 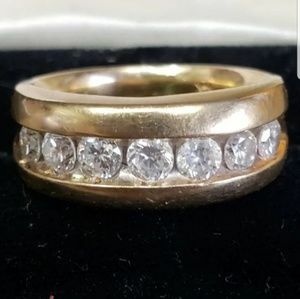 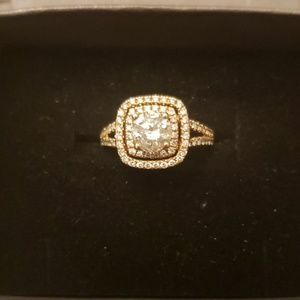 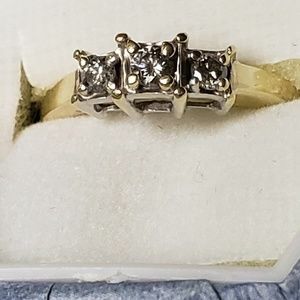 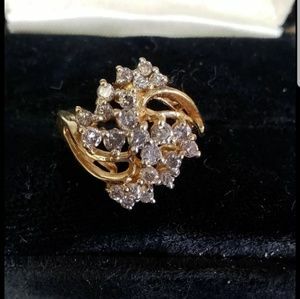 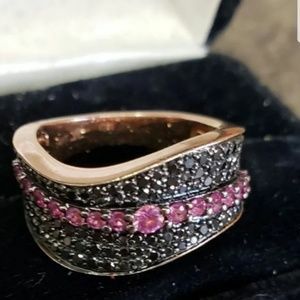 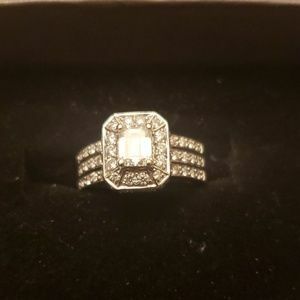 14kt solid heavy gold and diamond ring vintage! 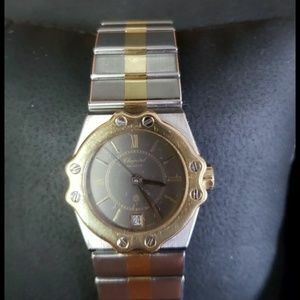 Authentic 18kt stainless Chopard Ladies watch ! 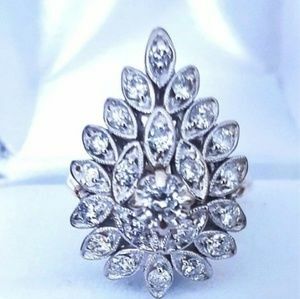 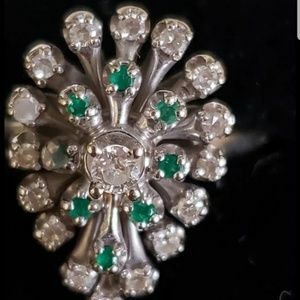 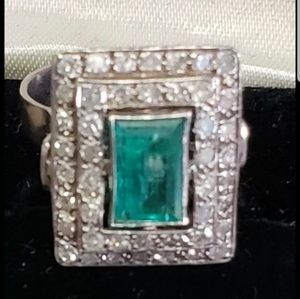 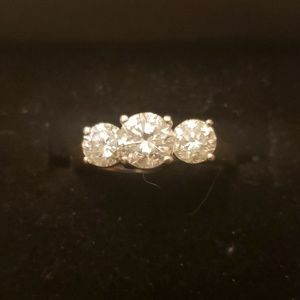 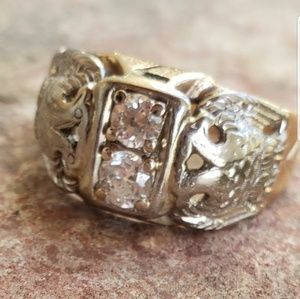 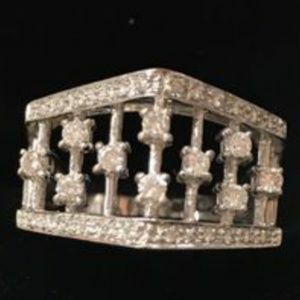 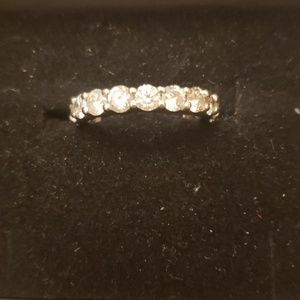 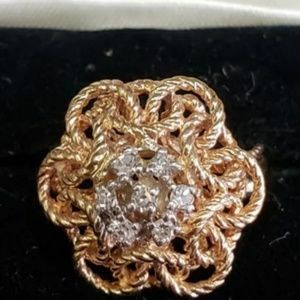 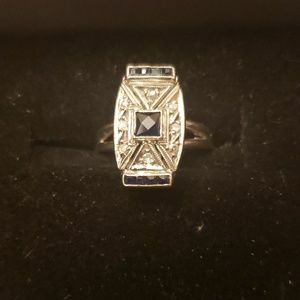 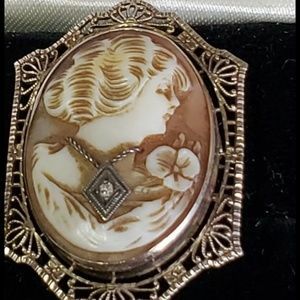 Estate Vintage Antique old cut diamond gold ring!